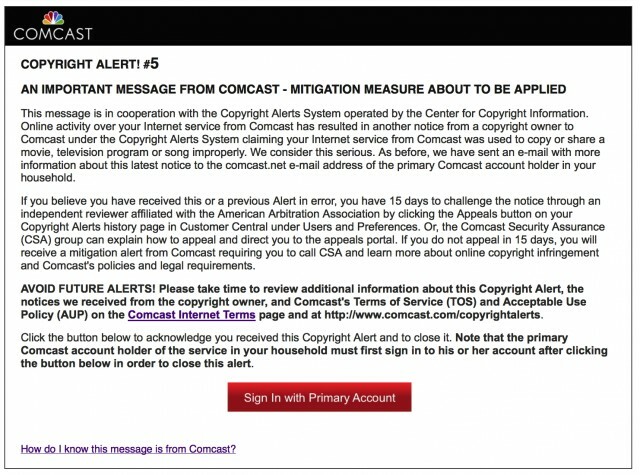 Now that the Center for Copyright Information (CCI) has launched their new campaign dubbed “Six Strikes” to battle pirates it is a good time to invest in a VPN connection to remain anonymous when downloading torrents. 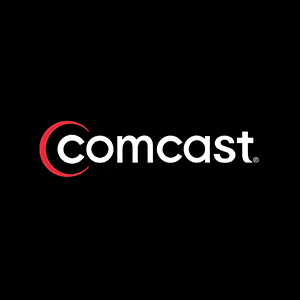 What has happened is that the 5 major US ISPs AT&T, Cablevision, Comcast, Time Warner Cable and Verizon have joined forces with MPAA and RIAA. From now on the ISPs will give the user up to 6 warnings before slowing down the offenders connection or even make temporary disconnections. Either way gone are the days where you could just fire up Piratebay and go to town. Apart from giving up using torrents the best way to stay clear of the warnings is to become anonymous by using a VPN to hide your activity. Once connected to a VPN provider your data connection will become encrypted and the ISP will no longer be able to tell that you are running torrents via your connection. On top of that your real IP will remain anonymous when connected to the tracker as all traces will end at the VPN server you are connected to. There are several VPN providers in the market but I suggest taking a look at Unlocator as they have won the most tests around the market. Including the one from VPN review site VPNstudy.com. The wast amount of servers located all around the world and the build in speed test section of the application makes it a great companion for anyone interested in remaining undercover when torrenting. Using the application is very straightforward – simply login with your user credentials created when signing up for Unlocator and then select a server located close to your real location as this will give you the best speeds. Alternatively use the build in speed test tool to test what server provides the fastest experience based on your location. Once connected your real IP will be protected and you ISP will no longer be able to detect what kind of traffic is running on your connection as it has become encrypted.